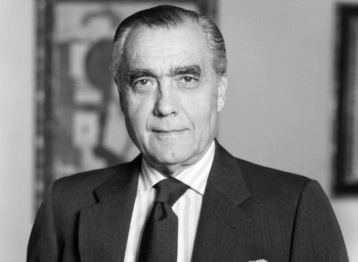 Julio Mario Santo Domingo was a Colombian businessman who invested in industries such as brewing, entertainment, tourism, real estate, and energy. Throughout his career, the Santo Domingo Group controlled more than 100 diverse companies, with majority stakes in Bavaria Brewery and Valores Bavaria. When Bavaria Brewery merged with South American beer giant SABMiller in 2005, the Santo Domingo Group acquired 15.1% stakes in the company, making it the second-largest shareholder of the company. SABMiller is the second largest beer company in the world. Santo Domingo’s father had made his fortune as a disciplined and patient banker who bought weakened companies during the Great Depression, later turning them back around. His mother was the first cousin to Alfonso Lopez Pumarejo, two-time President of Colombia. Santo Domingo used his birth privilege to good advantage, working his way successfully into the Colombian business and political arenas. He attended the University of Virginia and Georgetown for post-secondary studies, later building his successful career as an investor and businessman. He also served as the Ambassador of Colombia to China for two years, from 1981-1983. In 2011, Forbes listed Julio Mario Santo Domingo as one of the wealthiest people in the world and the second wealthiest person in Colombia. Though he passed away in 2011, he left the Santo Domingo Group in the care of his two living sons, Alejandro and Andres Santo Domingo (his eldest son, Julio Mario, passed away in 2009). 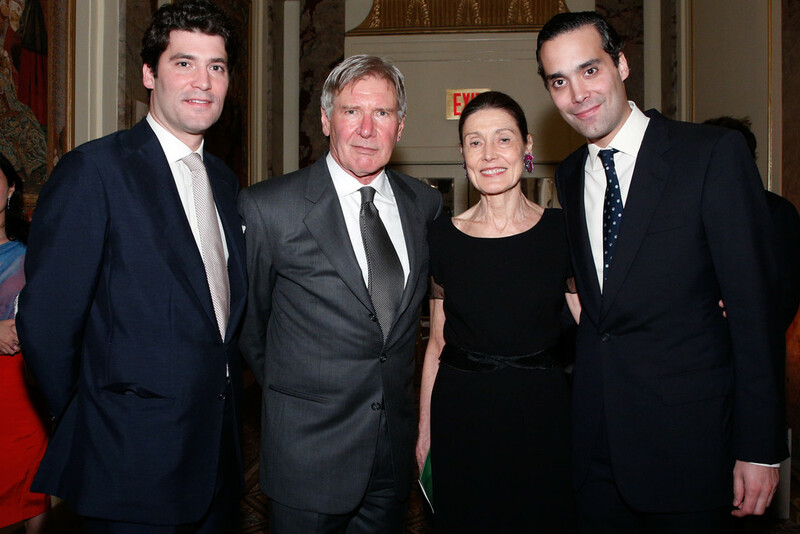 Alejandro Santo Domingo, Harrison Ford & Guest, and Andres Santo Domingo at the Conservation International tribute. Santo Domingo was philanthropic as well, and even founded his own nonprofit organization to benefit Colombian development projects, Fundación Mario Santo Domingo (FMSD). FMSD offers much-needed assistance to micro and small-business owners in Colombia, allowing budding entrepreneurs to receive vital training and financial support. For seven years, Julio Mario Santo Domingo served on the board for Conservation International, a cause his sons have chosen to support even after his death. In May 2013, he was honored at the charity’s 16th annual New York dinner. At the dinner, his two sons discussed what their father had taught them about life and business. “The most important lesson my father gave me is by his example: Be kind to people, be kind to everything,” said Andres Santo Domingo, the patriarch’s youngest son. “I learned to keep an open mind and to listen to people,” Alejandro Santo Domingo said. Alejandro is, as the eldest son, in charge of running the family business and managing its assets.